CAIA is pleased to welcome Marbase Aqua Services to membership. Please be sure to take a moment to visit their website to learn more about them. We look forward to connecting with them to further CAIA’s mission to advocate for the growth and sustainability of seafood farming in Canada. Interested in becoming a member of CAIA? 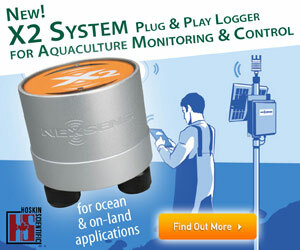 Contact us at: info@aquaculture.ca to learn more.